When it comes to monetizing their personal blogs, many bloggers turn to video content. The value of this kind of content has increased tremendously during the last few years, and there are numerous reasons for this. Perhaps the most important one is that video content covers three different ways of presenting content: visual, kinesthetic, and auditory. Traditional blogs usually offer articles, which means they only cover only one way of presenting content, and that is by reading. You don’t have to have a high-end equipment to produce high-quality video content. For starters, your iPhone and a basic knowledge of using a video editor should be more than enough. 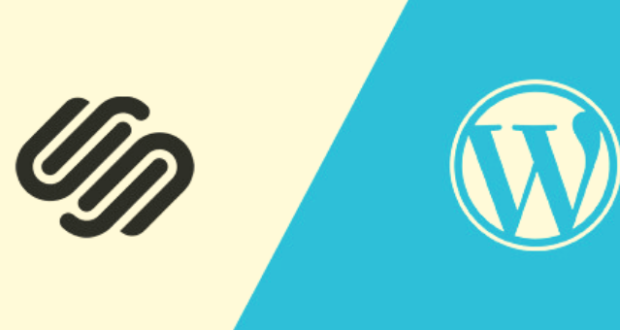 When it comes to publishing video, WordPress got you covered. Numerous video blogging themes await, and if you continue reading you’ll get to learn about one of the most capable WordPress themes. We will be talking about a Video blog WordPress theme named Vlog, created by Meks. 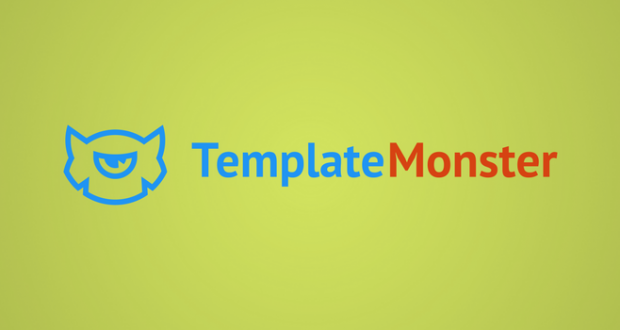 Each and every WordPress-based theme offers a way to easily embed a video into any post or page. However, this doesn’t mean that every theme is suitable for video blogging. 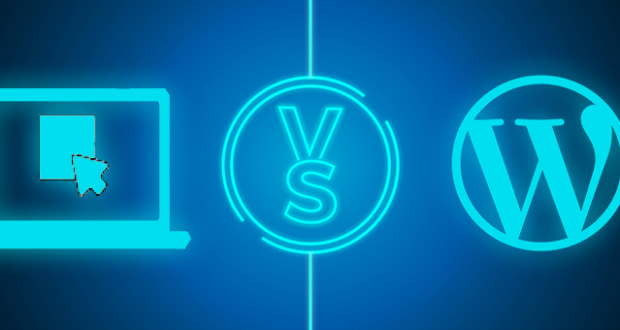 The way you present your video and the way it integrates into different visual aspects of your WordPress website is why you should use a theme like Vlog. 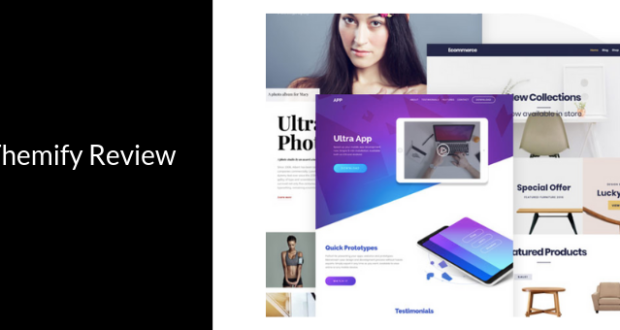 This is a specialized theme that not only works great with videos and different video platforms like YouTube or Vimeo but also offers cleanly designed UI (user interface). You will also benefit from a high level of customization. So, let’s take a closer look at what this theme has to offer. 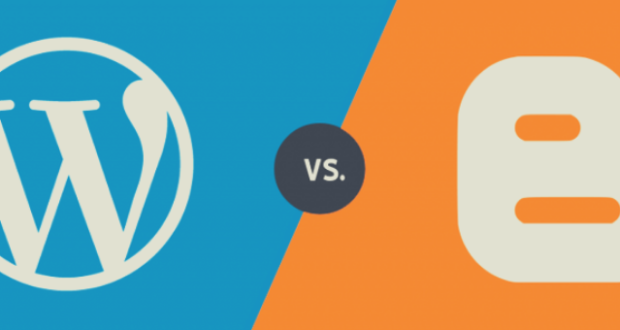 WordPress generally offers an easy way to install third-party themes. All you have to do is to upload your theme’s files (zipped into one folder) and activate the theme. Vlog will automatically install everything and ask you to install plugins as well. It takes less than one minute to install and activate this theme. 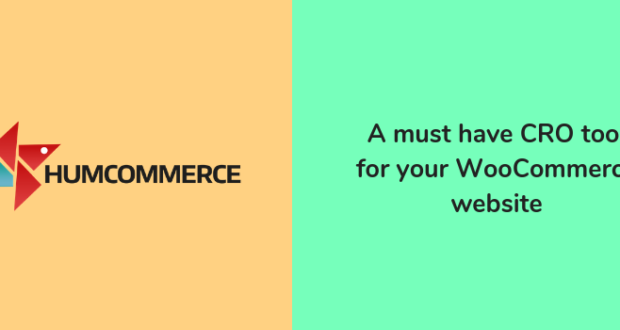 What is also helpful and recommended to do is to import demo content. 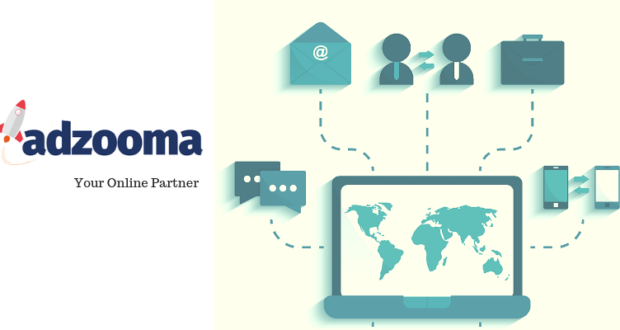 This allows you to create a demo website with preloaded articles, pages, posts, images, and videos. 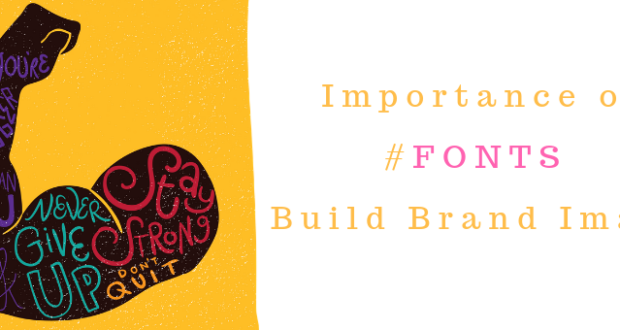 It serves as a foundation for further customization, where you can easily make changes. 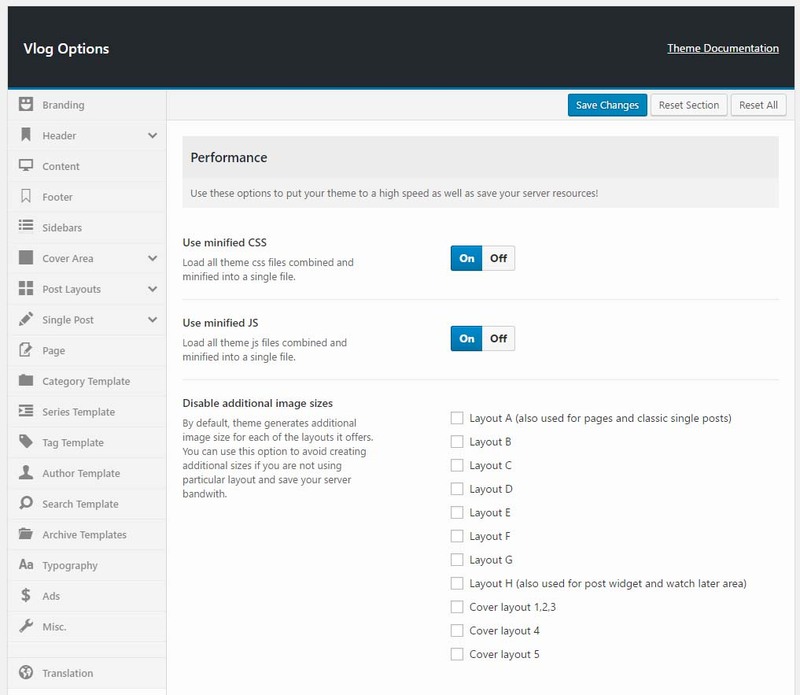 You can find this option by going to the theme’s options found in the left-hand WordPress sidebar, and choosing the Demo Importer option. There are three demo examples: Vlog Default, Vlog Personal, and Vlog Magazine. As their names imply, they are designed for different purposes. 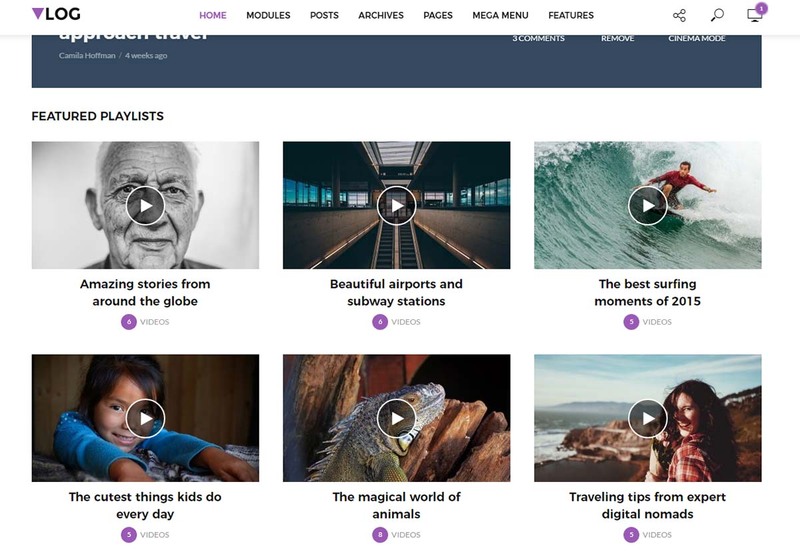 By default, after installing Vlog and activating the theme, your visitors will be greeted by a large video carousel where you can showcase your latest or most popular videos. The carousel is followed by a visually striking banner that shows the titles and categories of the videos chosen to populate the carousel. On the right-hand side, you will see three buttons: Comments, Watch Later, and Cinema Mode. This is an example of why using a dedicated video blogging theme is always a good idea. With Vlog, your visitors will be able to pick videos and watch them at a later time, as well as enter the distraction-free “Cinema Mode” which dims the page and showcases your video. Underneath the carousel, you can showcase your featured playlists. Pick as many videos as you want and create different kinds of playlists. Based on the interesting Series plugin, you can group both videos and articles into playlists. What this means is that Vlog is not only suitable for personal blogs, but also for video-based websites that feature tutorials and live-streaming. 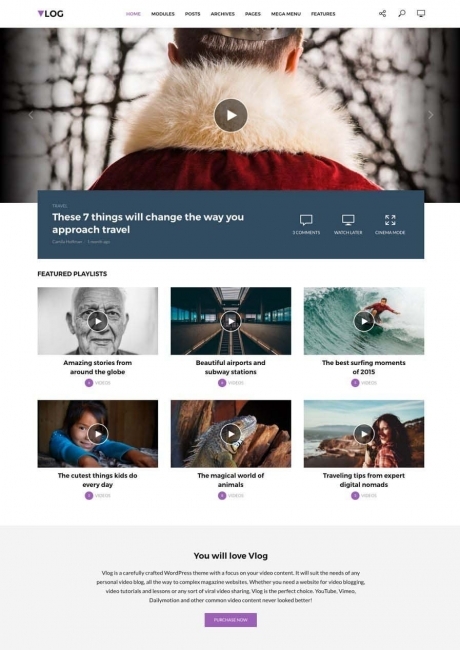 Next, there is also the standard WordPress feature of listing your latest videos and articles on the front page, which groups all of your content into one place regardless of categories and pages. Next to the “Latest Video” section, you can find a number of customizable widgets. When it comes to individual blog posts and the way they are designed, you will be more than happy with what Vlog offers. Aside from standard pages that feature text, images, and image galleries, there are numerous differently designed pages that feature video content. YouTube (including YouTube Playlists), Vimeo, Facebook Video, Dailymotion, and Twitch are some of the supported third-party platforms whose videos can be easily integrated into posts. Vlog’s video posts are designed to showcase your videos at the top of the page, followed by social icons and your article. This way, you can monetize your YouTube or Twitch channels and even combine different video platforms without sacrificing your website’s looks. 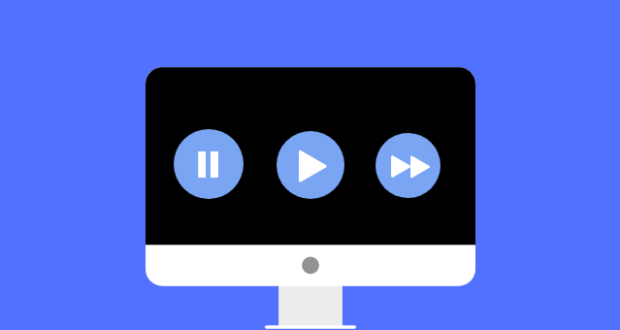 No matter how many video platforms you use, you will always have the “Watch Later” and “Cinema Mode” present, since this works regardless of a third-party video platform. In other words, your visitors can add as many videos from different platforms as they want, and create their own playlists. Finally, it is also worth highlighting that you can use a number of different shortcodes. With just one click, you can organize your content into columns, add some progress bars, icons, and buttons, as well as drop caps, social icons, and separators. All of these elements are custom designed to fit into the overall aesthetics of the theme. In order to take a look at how Vlog can be customized as well as what other features it offers, we will take a look at behind the scenes. 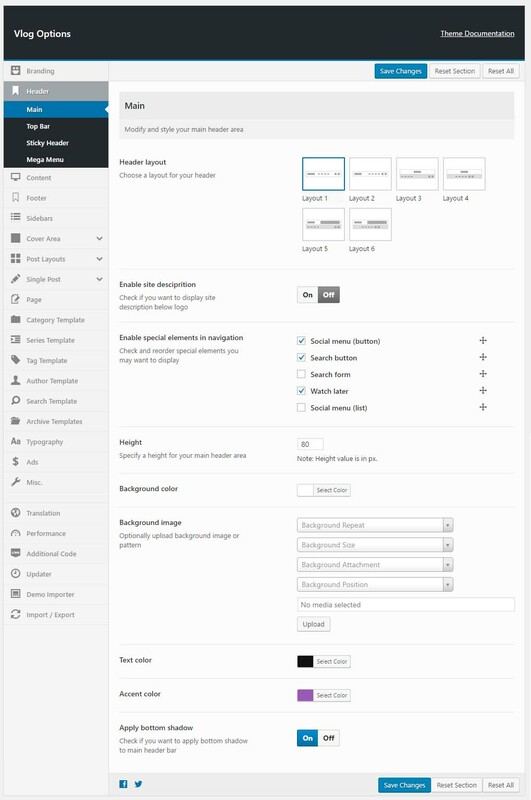 This means that we will take a look at the theme’s WordPress options, found in the Admin section of your website. By clicking on the Theme Options section in the left-hand positioned WordPress sidebar, you will see that there are more than 20 categories to choose from. 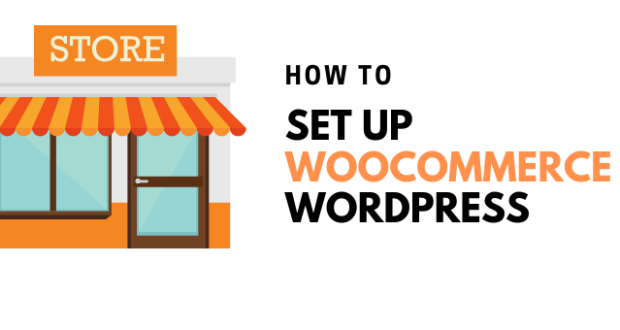 Differently said, you can set up and fine-tune everything from Vlog’s header and footer, up to logo, sidebars, typography, and even Vlog’s performance. Let’s take a closer look at some of the most interesting categories. The Header section offers six different preloaded styles that can be changed with just one click. You can also pick different heights in pixels, social media icons, and colors. 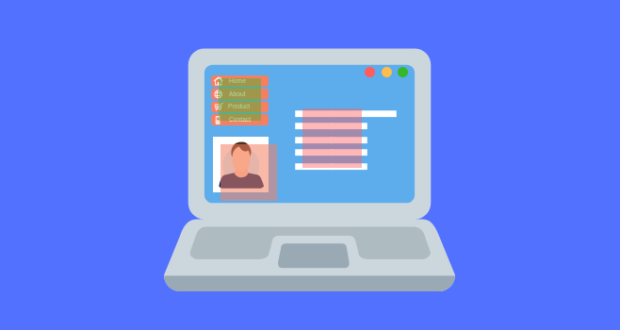 Vlog features the Mega Menu functionality, which means that you can create drop-down menus with images and text that point to individual articles, categories, or pages. The same goes for the footer and posts, where you get to choose from several preloaded layouts. If branding is important for you, and it really should be, you should know that the Vlog theme allows you to pick your own colors for every single visual element. It is also worth noting that you can play with typography as well. Not many of us have the courage to mess with CSS when it comes to changing fonts globally, making it very helpful to have an intuitive way to do this. Aside from choosing from different fonts, Vlog’s settings area previews fonts as well, giving you a sense of how fonts look like. You can choose fonts for the main text, headings, and navigation as well. Furthermore, you can play with font weights and styles and even pick font subsets. 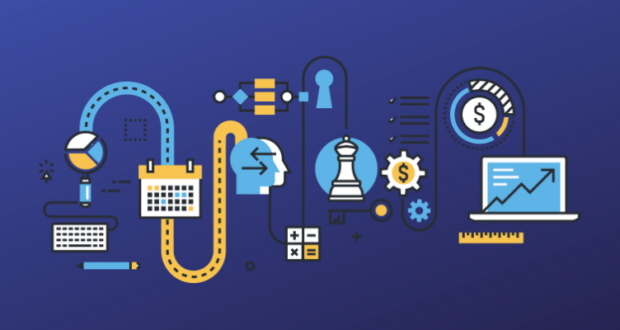 Another helpful feature to have is a way to set up and customize monetization. 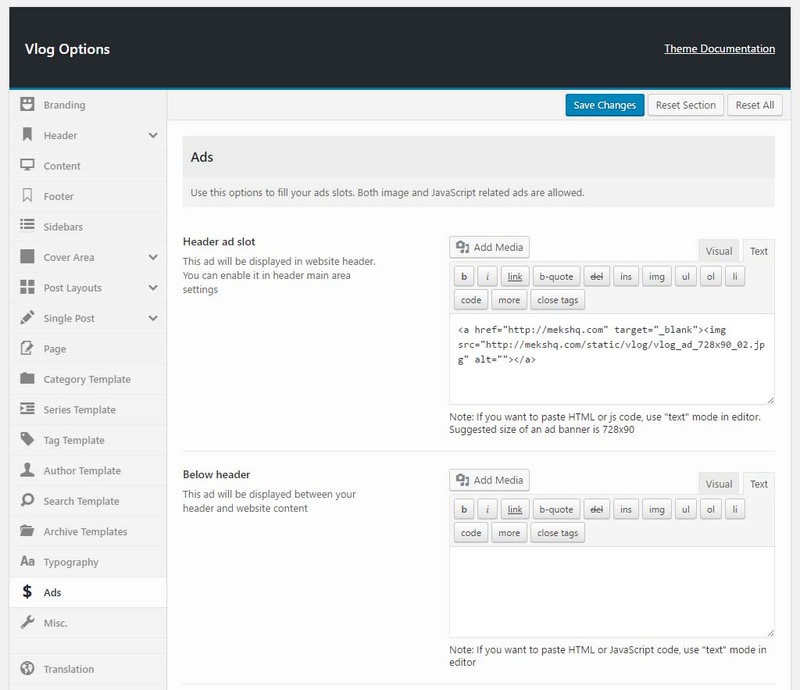 This theme allows you to display ads and affiliate banners in certain pre-set positions. You can choose from the following positions: header, just below the header, above the footer, within posts, and even between posts. This doesn’t mean that you should fill all those positions with ads, but instead, gives you a clue about how customizable this WordPress theme is. What also needs to be highlighted is that you can easily translate or change the text within the Vlog theme. In most cases, you need to use a third-party translation plugin, but this is not the case here. You will get to see a list of phrases and sentences that you need to translate. You can even use “-1” value instead of translating the phrase to remove it from the website. Finally, we come to yet another unique customization category, called Performance. You should pay close attention to your website’s performance, as this plays the key role when it comes to SEO. The Vlog theme allows you to use minified CSS and JS, which improves the overall speed. Furthermore, you can disable certain image sizes to save your server bandwidth. If you decide not use certain preloaded layouts, this is where you can disable additional image sizes for those unused layouts. 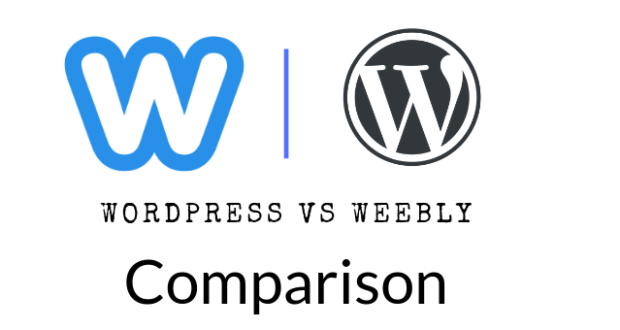 This is not something you often find with other WordPress themes, where you’re forced to use third-party WordPress plugins to optimize your website’s performance. 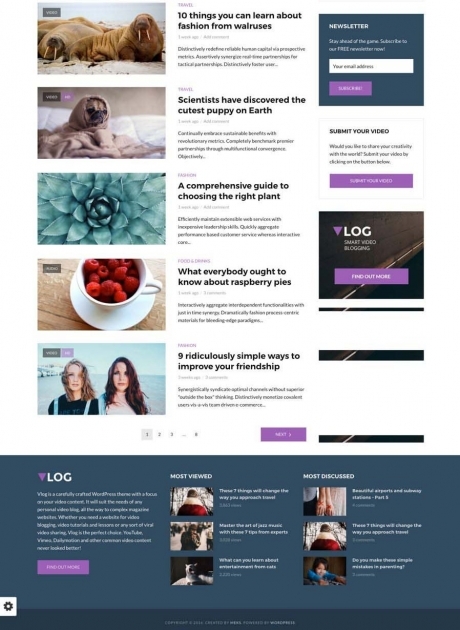 The Vlog theme is definitely one of the most capable and well-designed magazine/video blog WordPress theme for your website. Its biggest strength is that it offers very granular control over different aspects of your website, and also integrates a number of third-party video platforms. Even with all of these features, the Vlog theme avoids creating visually overwhelming websites. 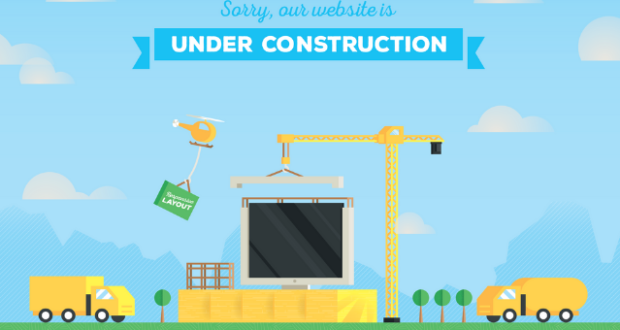 Instead, your website will be very clean and modern-looking.